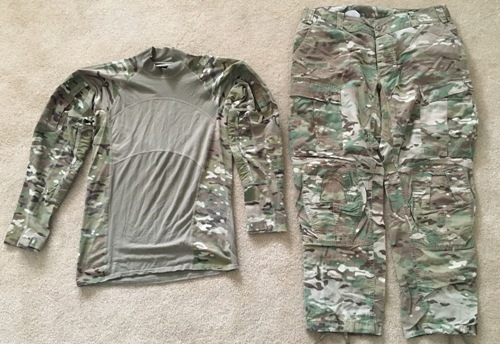 ReadyOne or Goodwill Industries (both contracted for these pants and they are identical) Fire Resistant MultiCam Army Combat Pants with a FREE Massif Multicam Army Combat Shirt. You can upgrade to the NEW Enhanced Massif Gen II Army Combat Shirt with the zipper neck for an Extra $30.95. You must select the combination size of your choice AND select the option to 'Upgrade to NEW Enhanced Gen II Combat Shirt' If you do not also select this option you will receive the Gen I Massif Army Combat Shirt (no zipper) size and condition according to your selection. This option is available only for size XS through Large as long as supplies of the Type II last, it is NOT available for size XL. If you upgrade and your size is not available in our inventory we will refund the extra $25.95 paid and send the regular free combat shirt as described above. 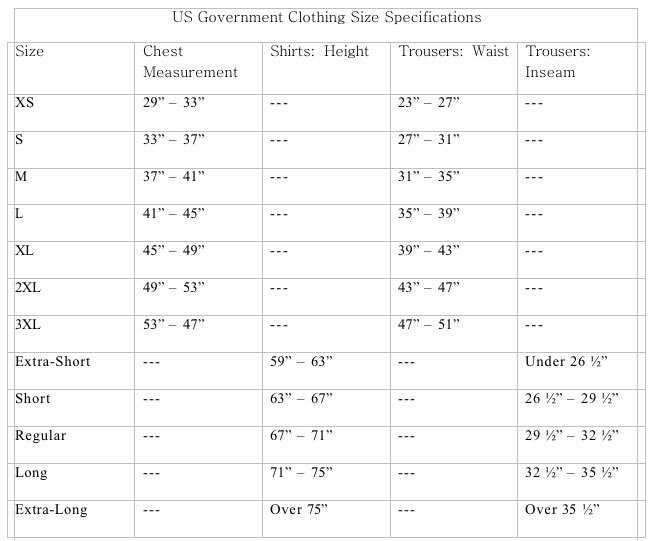 The listing will say what size the pants and the combat shirts are, but note that with the exception of XL combat shirt you can request an alternative size of combat shirt. If you don't make an alternative request in the memo we will default to the size listed. XL combat shirts are only available when listed. Each listing is for one combat pant which will come with one free combat shirt. We show pictures of a used combat pant/combat shirt so buyers can see what to expect. When purchasing New or Near New they will be as described above. Availability changes, see shopping cart for current selections.